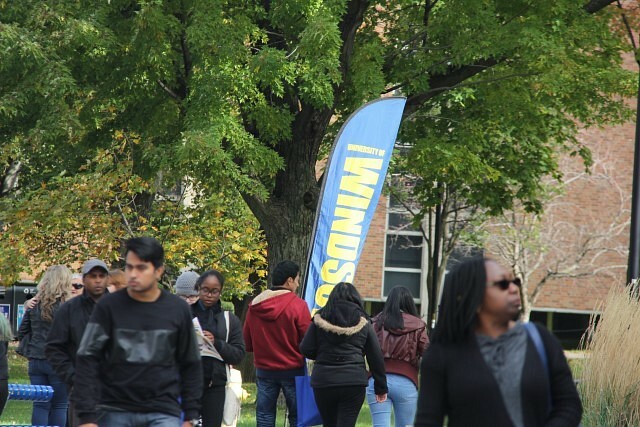 This article is 533 days old. 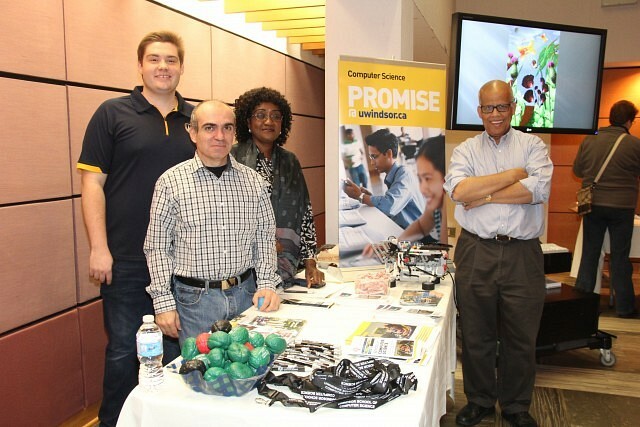 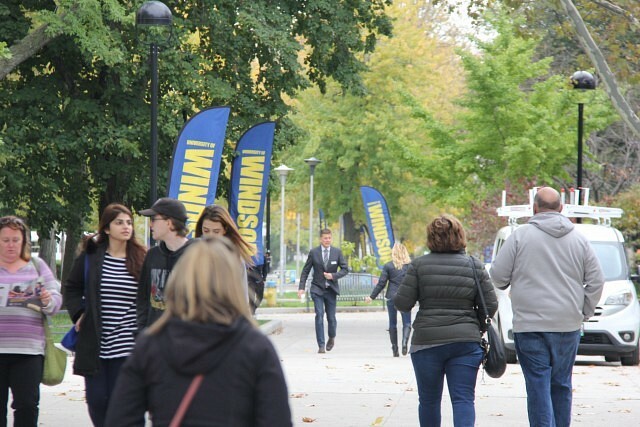 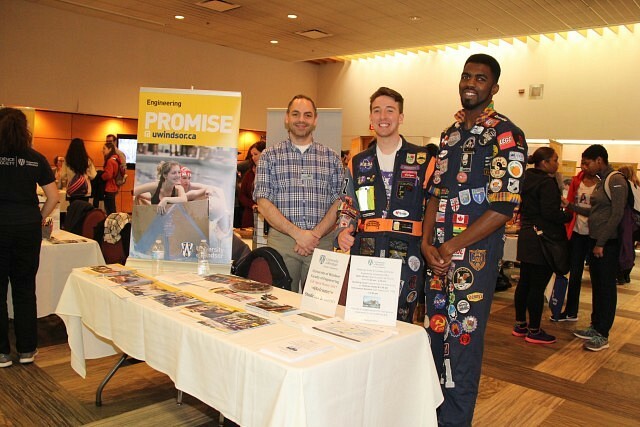 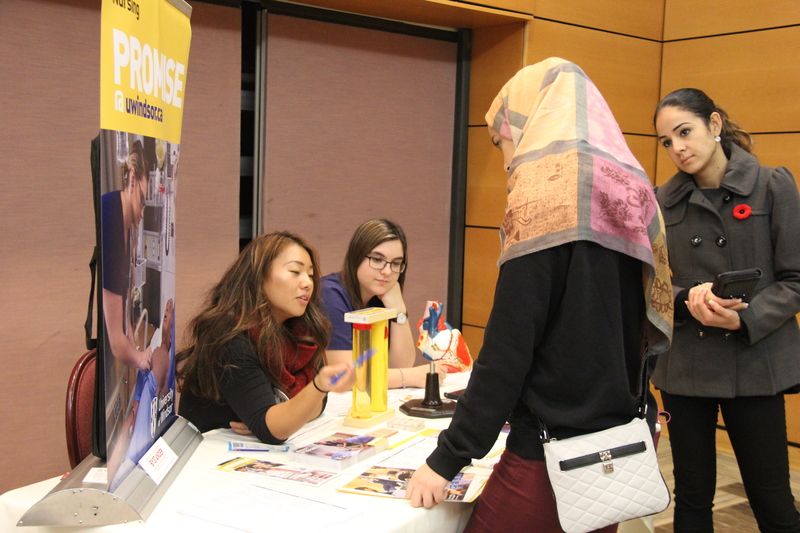 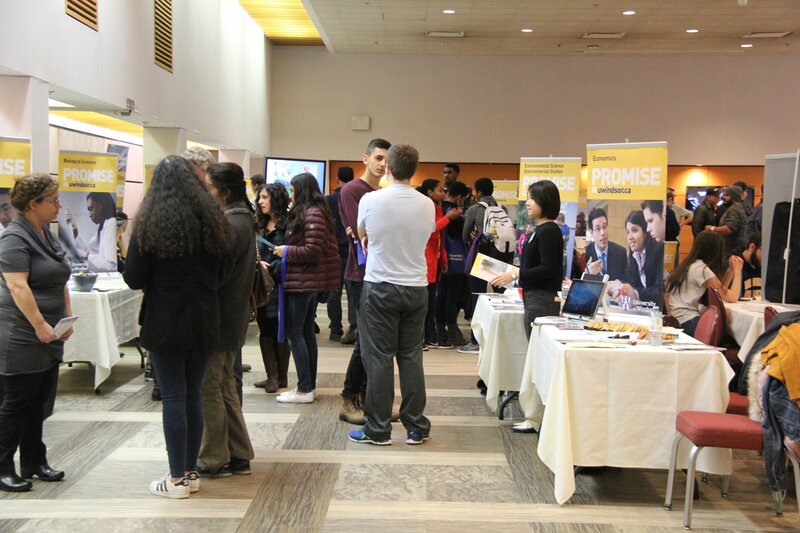 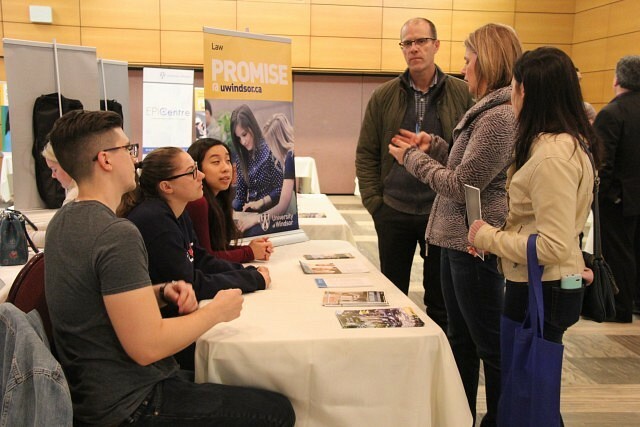 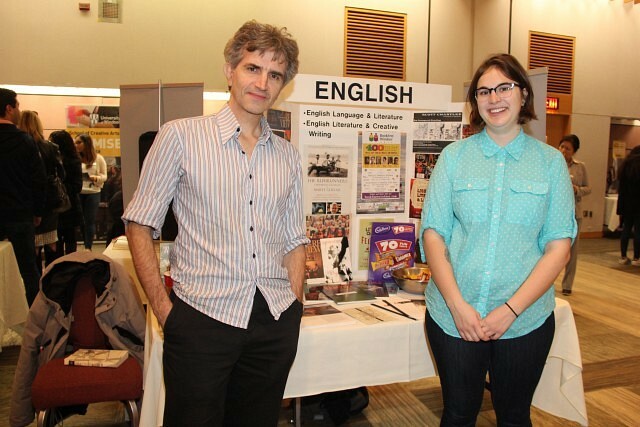 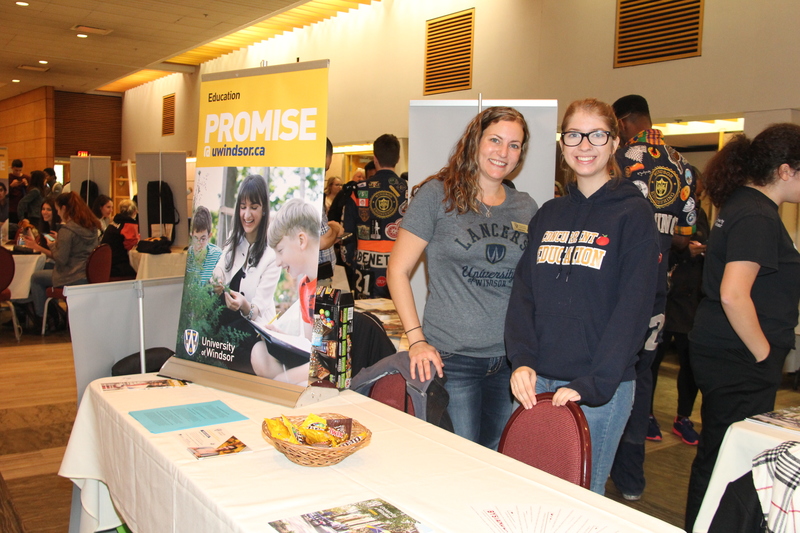 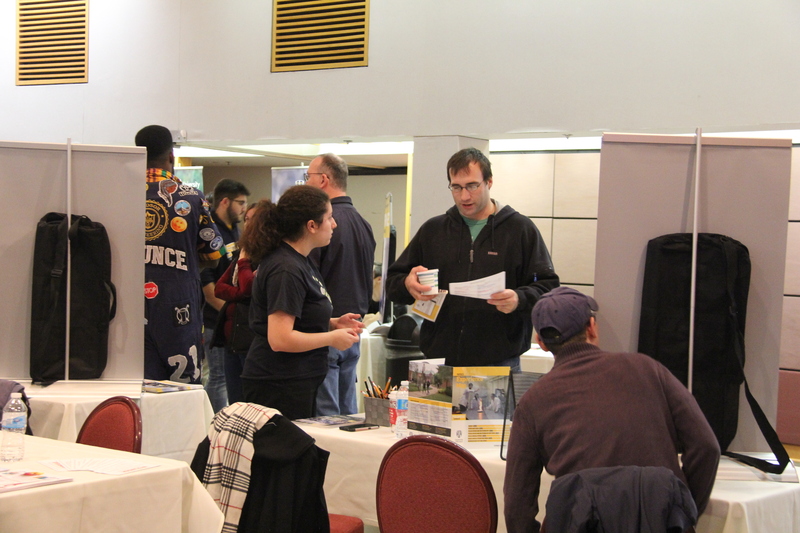 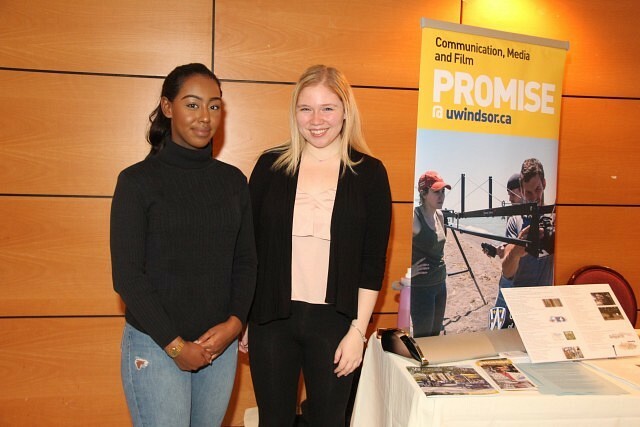 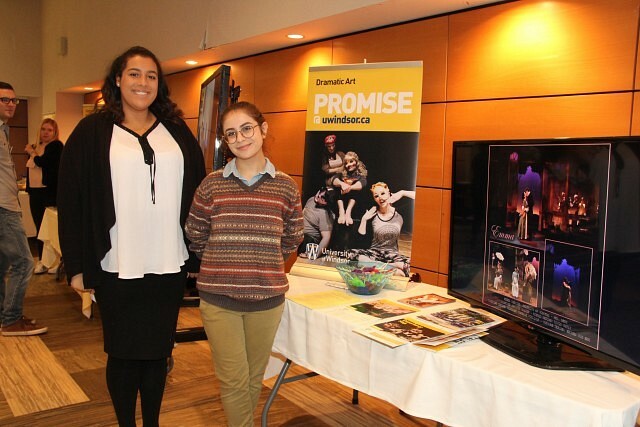 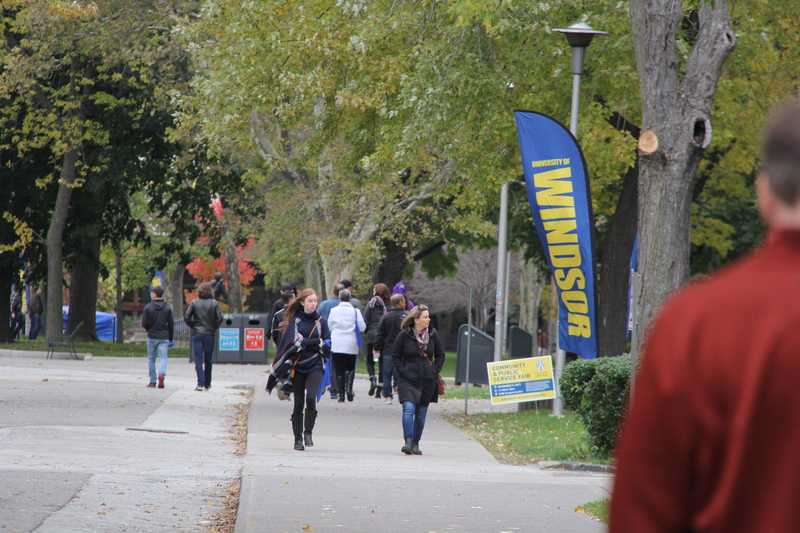 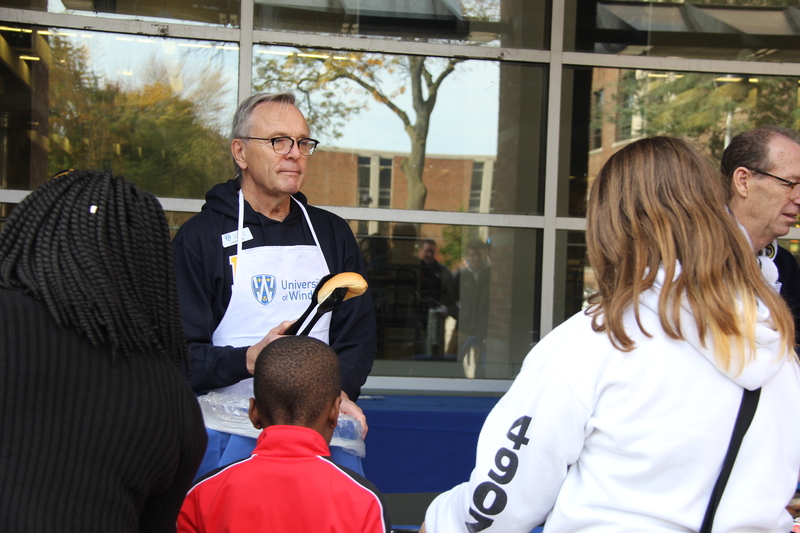 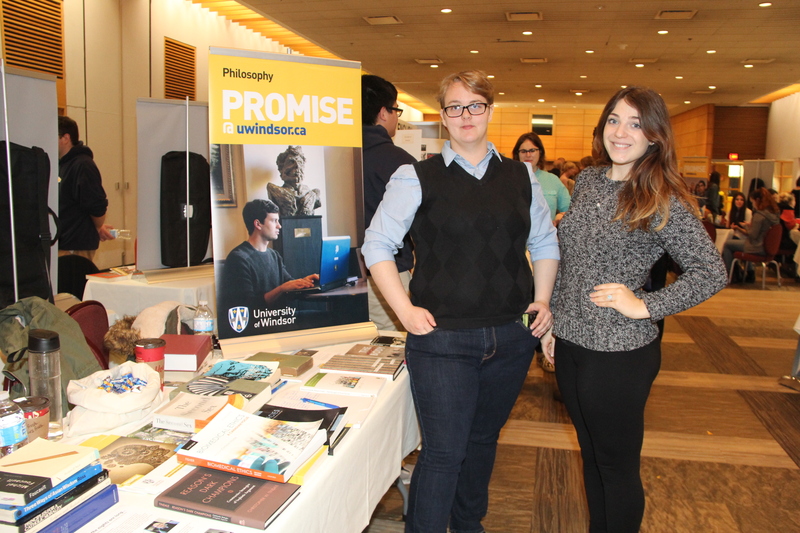 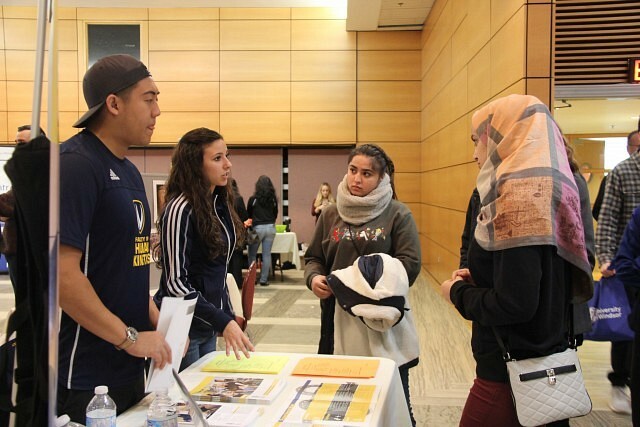 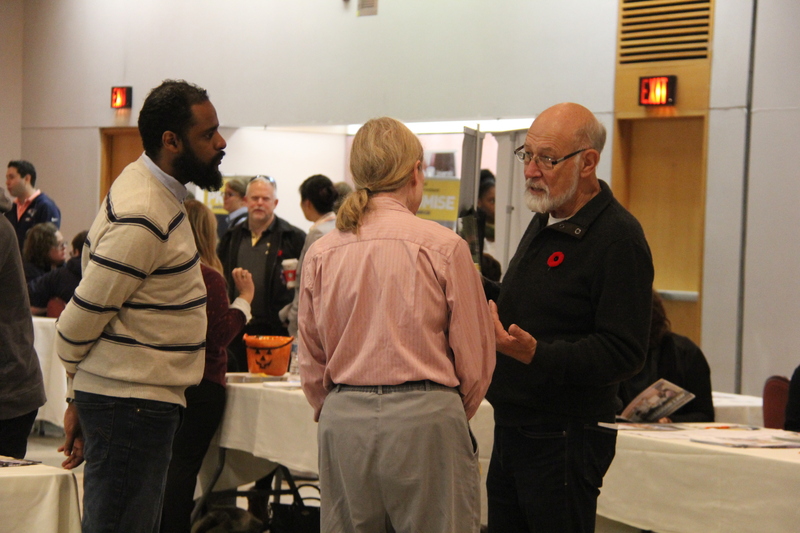 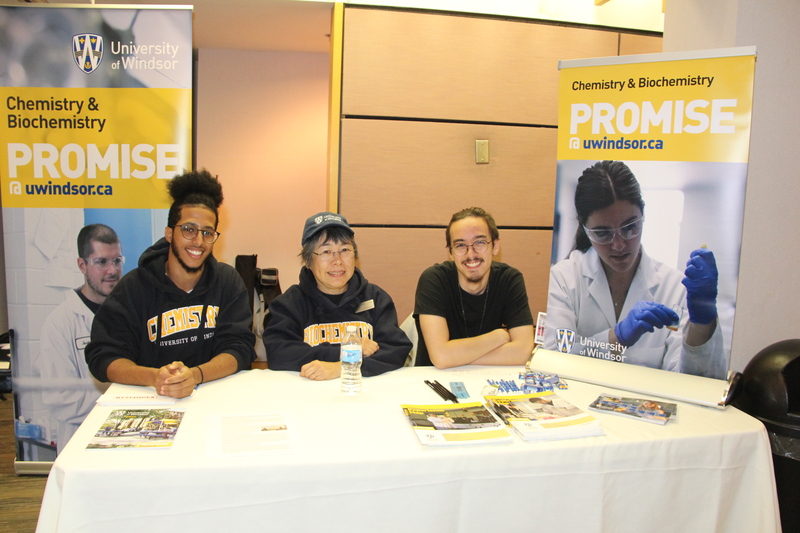 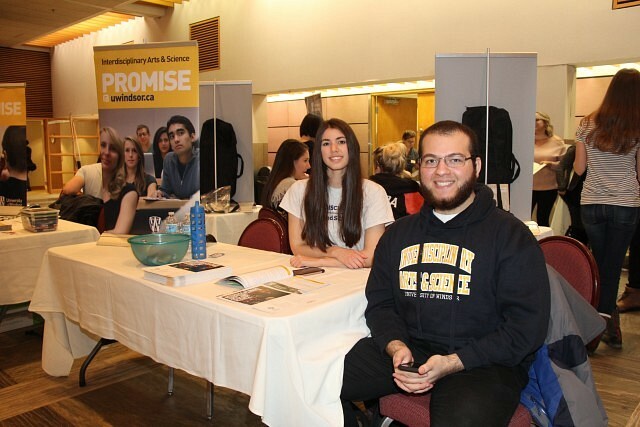 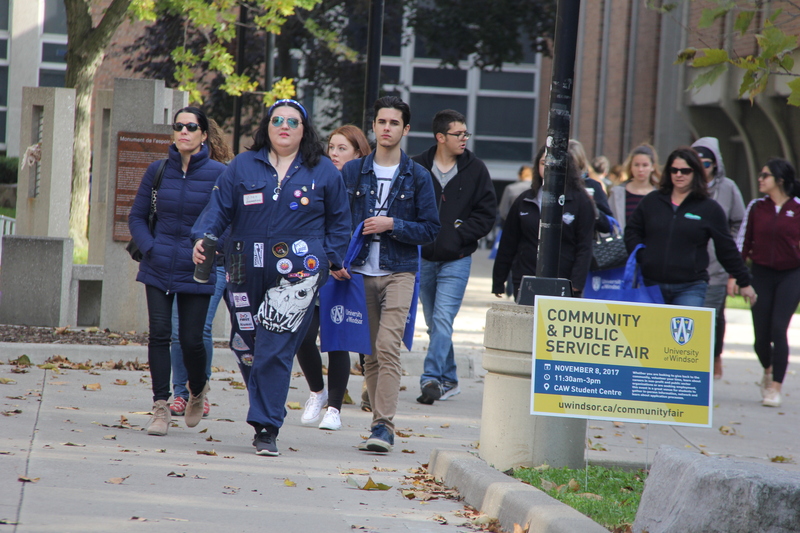 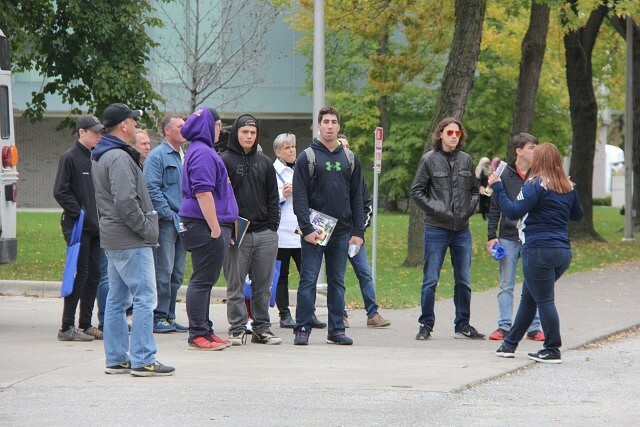 The University of Windsor held their annual Open House event, where potential future students can come and enjoy a day at the University. 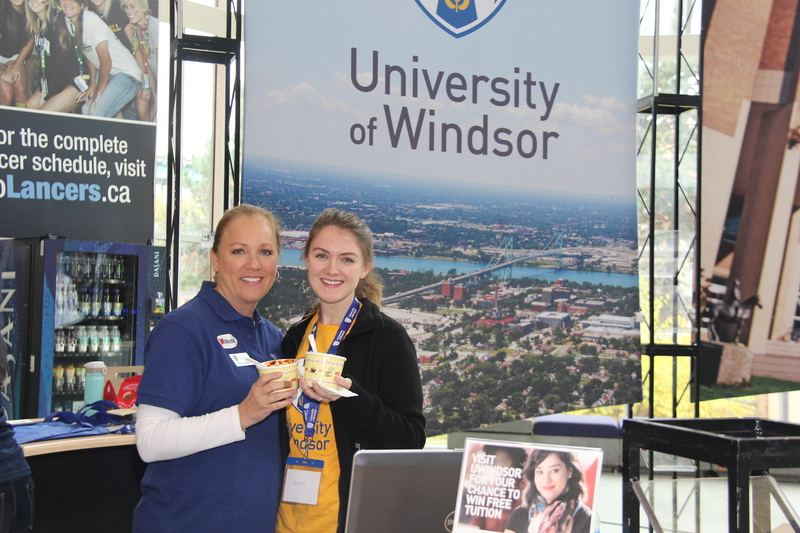 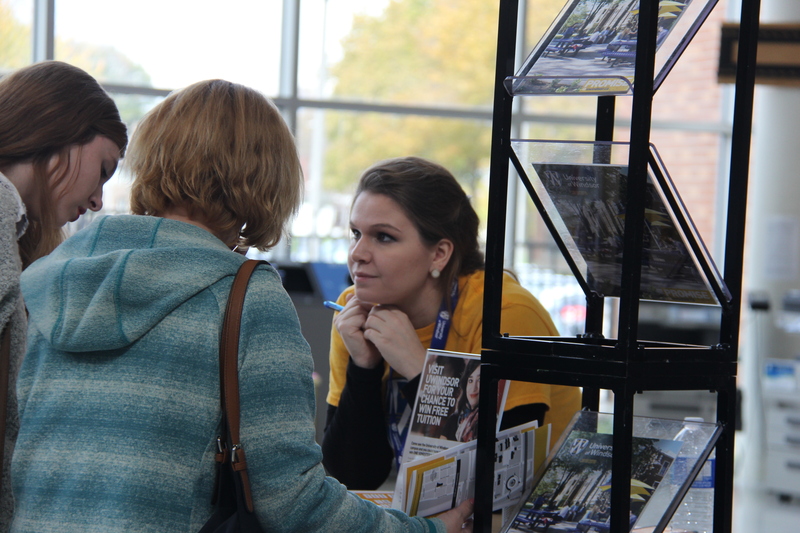 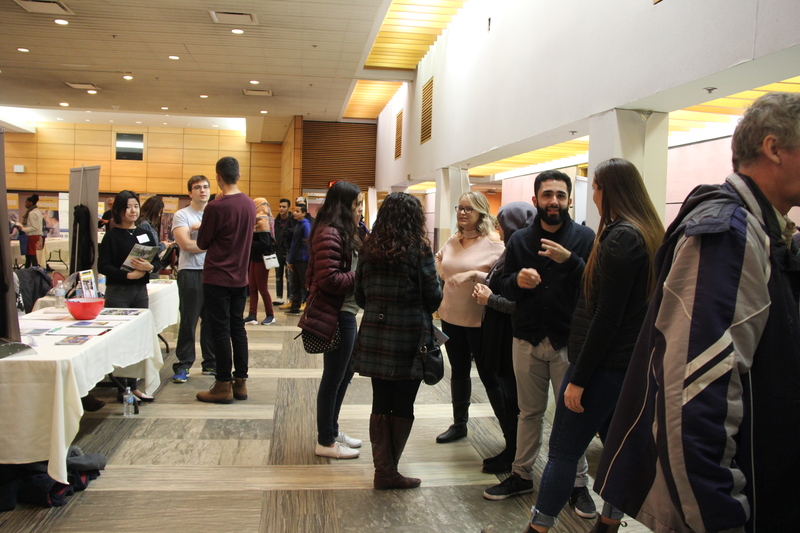 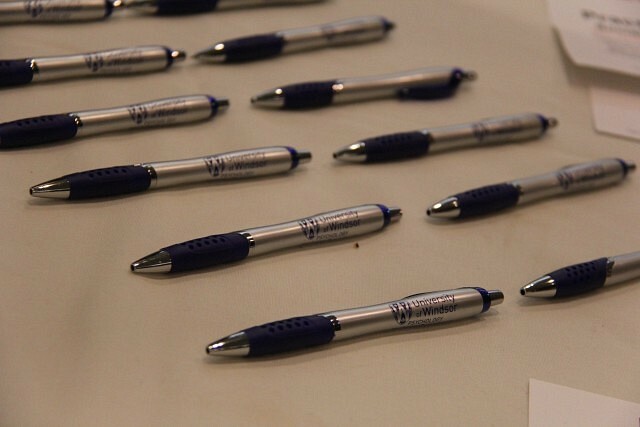 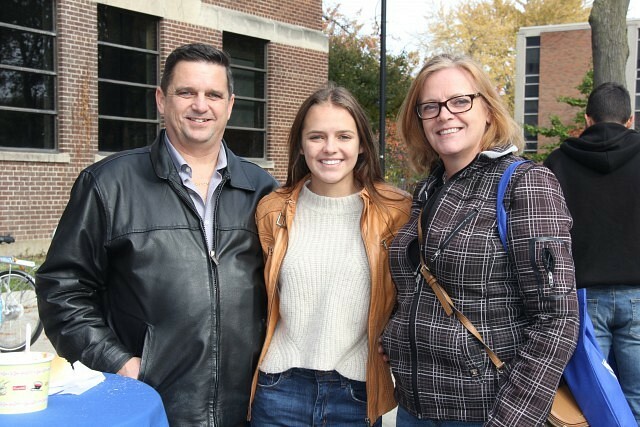 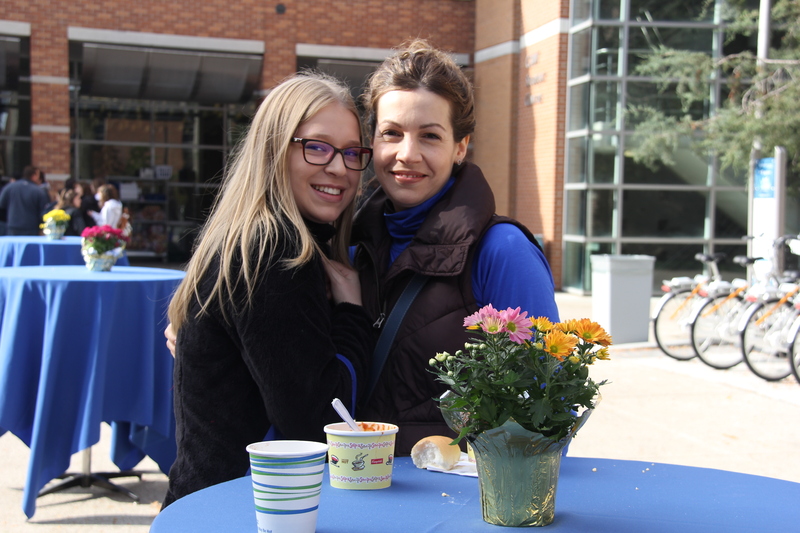 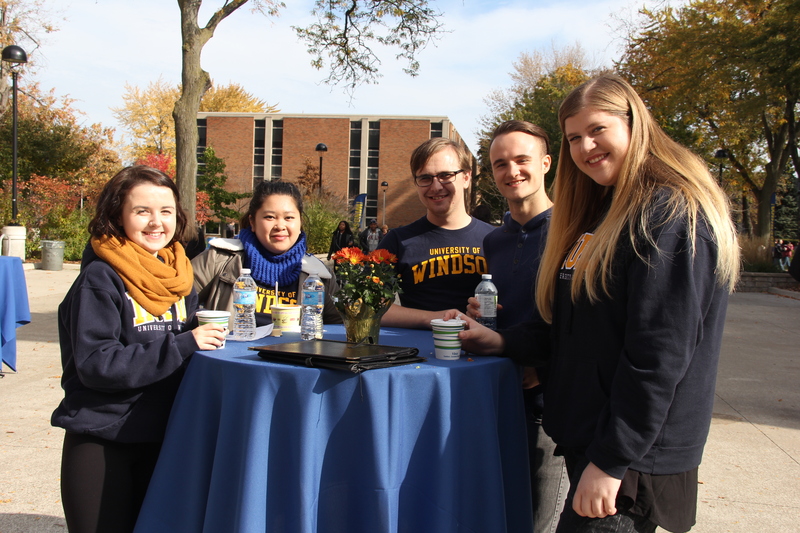 Attendees to the Open House were able to have lunch, attend educational sessions of programs they are interested in, and speak with current students and faculty to get better insight on what being a University of Windsor student is like.